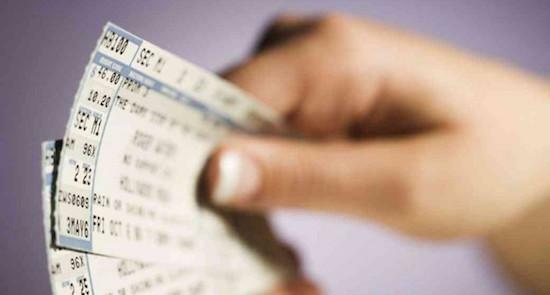 Online ticket touts who bulk buy tickets for gigs with the intention of selling them on at inflated prices could face unlimited fines under new government proposals. An amendment to the Digital Economy Bill will make it illegal for people to use bots to buy up tickets for popular gigs and get past limits placed on the maximum number of tickets that can be bought for events. The move comes in response to a report published last May on secondary ticketing, which aimed to look at how touting could be best curbed. Minister of State for Digital and Culture Matt Hancock said that the companies providing the platforms for people to sell tickets had to do more also to deal with the issue, suggesting that they needed to improve transparency and show customers that they are acting in their best interests. "It’s unacceptable that touts are misusing technology to bypass security measures and buy up vast numbers of tickets before real fans get the chance, only to sell them on at rip-off prices," he said. "It’s a growing problem that affects too many people."